Products made of high quality imported leather. 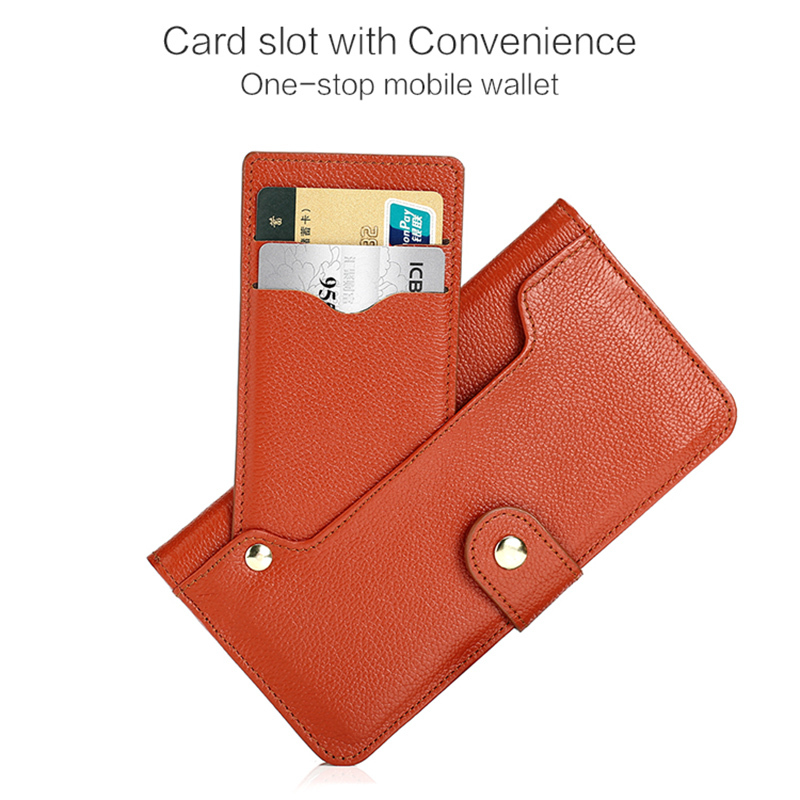 The product has a wallet function with 3 credit card slots. Product above the magnetic button can make the phone will not fall easily. There is a mobile phone strap. When we receive the order, we will ship as soon as possible. We use the China Post Registered Air Mail or other high-quality logistics.